The Eiffel Tower is the identifying symbol of Paris, but over the years its presence has not always been revered. It’s hard to believe, but the Eiffel Tower has been met with controversy, tragedy and even contempt. The Tower has seen Paris through thick and thin and witnessed much of the city’s most significant history — even contributing to it. 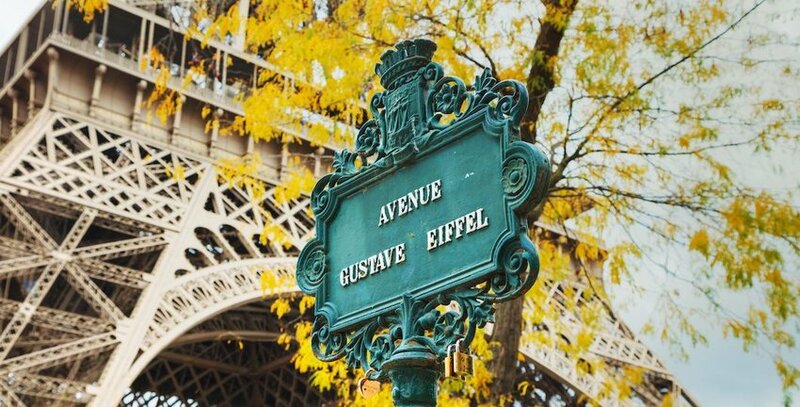 Gustave Eiffel did not actually design his famous namesake tower. While it was, in fact, his company that was responsible for its construction, it was his two senior engineers, Maurice Koechlin and Emile Nouguier, who dreamed up the iconic structure. It was said that Eiffel was not overly-supportive of the initial design (drawn by Koechlin). However, after some tweaks and additions made by the French architect Stephen Sauvestre, Eiffel changed his tune, supported the project and eventually bought the rights to the patented design. A group of 300 Parisian artists and intellects protested the Eiffel Tower during its construction, even going as far to call it “monstrous.” In 1887, they made their complaints public by publishingtheir feelings in Le Temps newspaper on Valentine’s Day in a piece titled “The Protest Against the Tower of Monsieur Eiffel.” The text declared that the obscene design of the Tower was not consistent with “French taste…art and history.” However, by the time the tower was completed in 1889, these complaints petered out when faced with the magnificent end result. From suicides to experimental flight attempts gone wrong, the City of Love’s prized landmark has a darker side. In 1912, Paris witnessed the death of Austrian-born French tailor Franz Reichelt. He jumped 57 meters from the Eiffel Tower to his death while testing a parachute suit of his own design that failed to deploy properly. Another daring stunt that ended in tragedy was performed by Leon Collet in 1926 when he attempted to fly his plane under the first arch of the Tower. The Eiffel Tower — due to its height — has also seen more than its fair share of suicides. The number of people who have either jumped to their death or hanged themselves from various places on the famous landmark is thought to be in the hundreds (although no official number has ever been released). The metal material used for the Tower’s construction causes it to expand — and therefore grow — in the summer under the blazing sun. When the temperatures turn colder, the Eiffel Tower naturally shrinks again. The change in its height can be as much as 15 centimeters (nearly 6 inches). The top of the Eiffel Tower also sways in the wind, moving roughly 7 centimeters (nearly 3 inches) side to side. During World War I, the Eiffel Tower played a critical role in protecting the city and proved useful in gathering evidence on spies. The French used the tower’s transmitter to disrupt the Germans’ communication. The Eiffel Tower’s wireless station also intercepted messages from the enemy which resulted in valuable knowledge on the German army. Lastly, the same wireless station allowed telecommunication officers to get their hands on a coded message that led to the capture of Mata Hari, the famous 20th-century female spy accused of espionage on behalf of Germany. 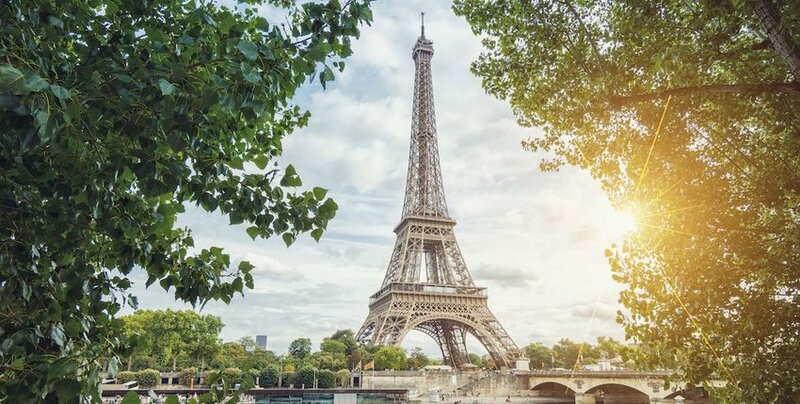 At the time of its construction in 1889, the Eiffel Tower reigned supreme as the tallest building in the world at a staggering 1,063 feet (324 meters). It was finally outdone in 1930 by New York City’s Chrysler Building. Erected in 1889, the famous Tower was built to commemorate the centennial of the French Revolution. It was originally given the lifespan of 20 years and was set to be demolished in 1909. 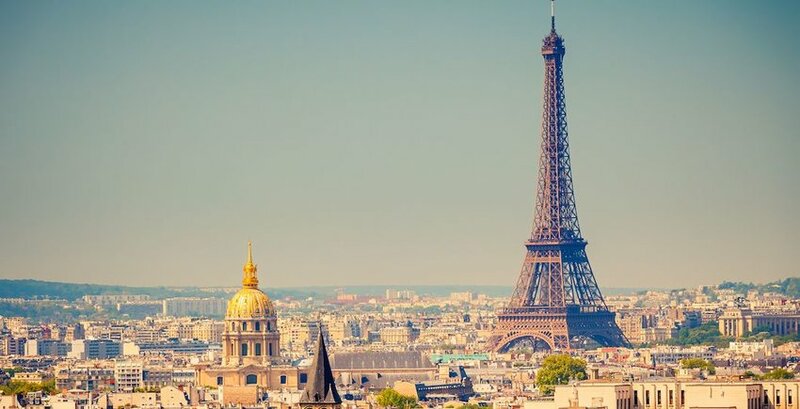 However, the French decided to hang on to their precious tower once they realized the value of its radiotelegraph station (which proved very useful during World War I). 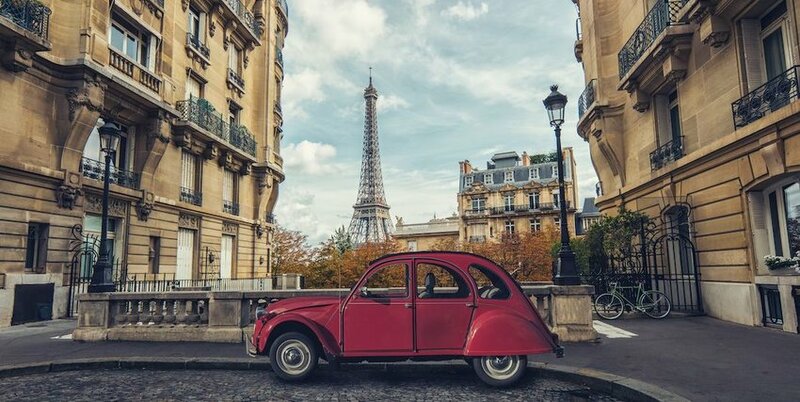 It has since become a symbol of Parisian pride and a world-recognizable structure.